Frosted Mason Jar Photo Frames – 1 freebie(s)? 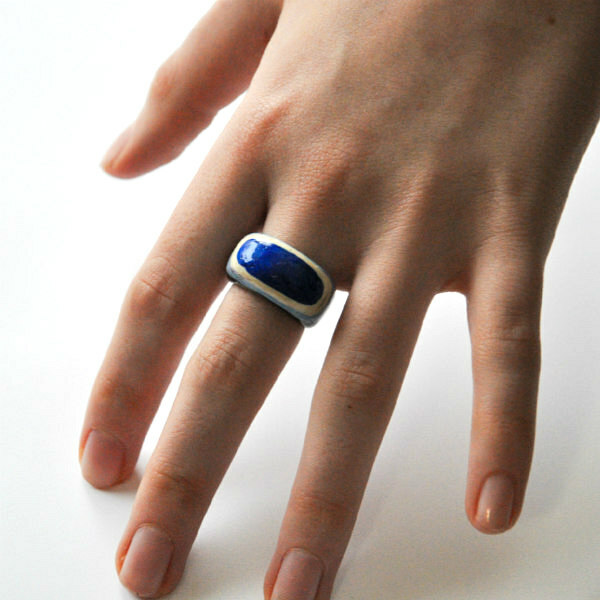 Make a Layered Paper Ring in 7 Easy Steps – 1 freebie(s)? 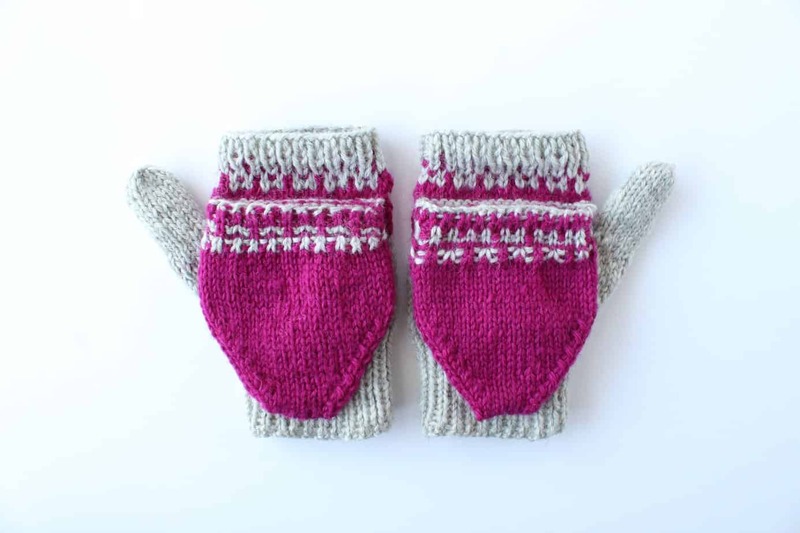 Fingerless Gloves Feature Fun Convertible Flap – 1 freebie(s)? How to Make Flat Felled Seams: Pro Finish – 1 freebie(s)? Debossed No Line Coloring Technique – 1 freebie(s)? 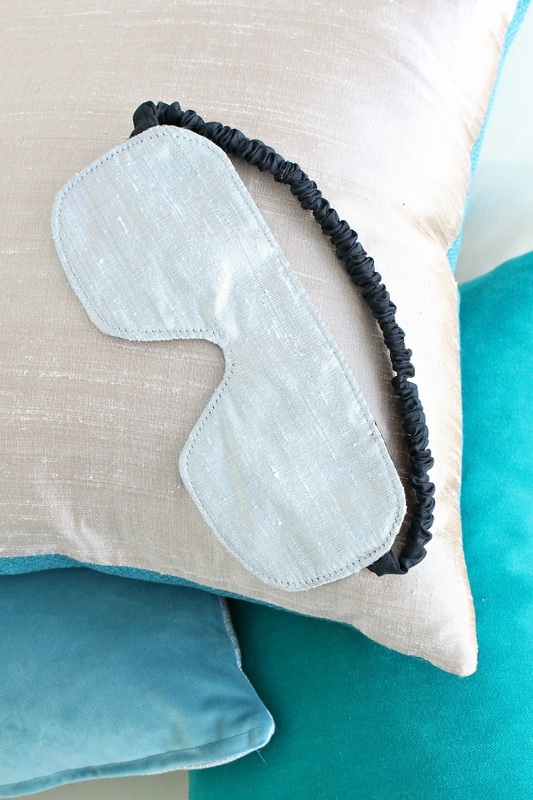 Sewing tutorial: Easy sleep mask – 1 freebie(s)? 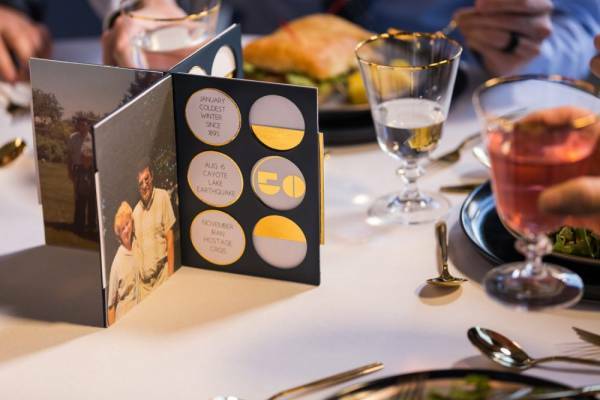 Anniversary Table Centerpiece – 1 freebie(s)? 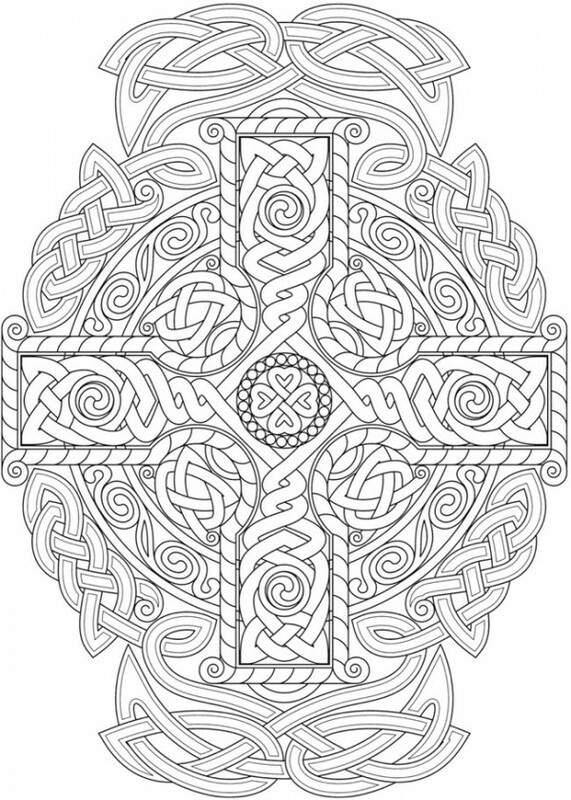 6 Celtic Knots Coloring Pages – 1 freebie(s)? 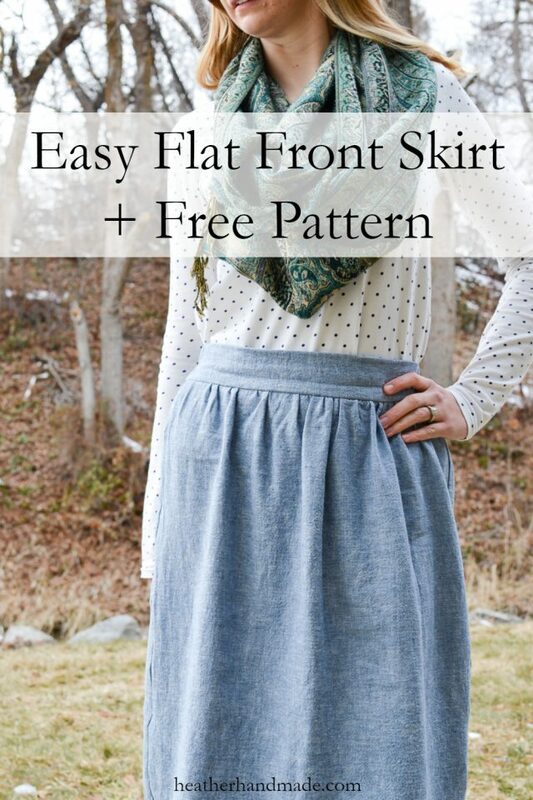 Sewing tutorial: Flat front skirt – 1 freebie(s)? Learn house to create the perfect charcuterie board and find the free plans to build your own charcuterie board. 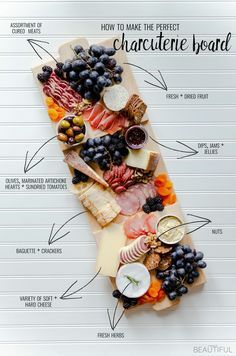 #CharcuterieBoard #CheesePlate #Appetizer – 1 freebie(s)? Small and Functional DIY Mud Rooms • Lots of ideas, projects and tutorials! – 1 freebie(s)? 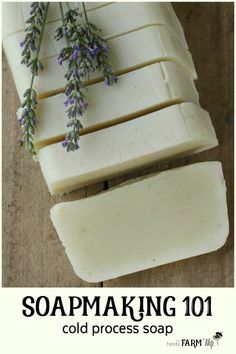 Soapmaking 101 – Learn How to Make Cold Process Soap: This tutorial teaches you how to make your own natural handmade soap from scratch. – 1 freebie(s)? 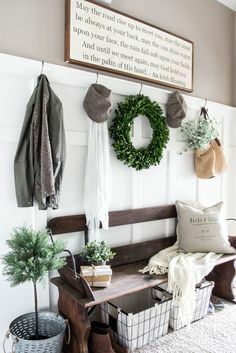 DIY Irish Blessing Sign and Entryway | blesserhouse.com – This is so cute! These farmhouse signs normally cost $150+! #entryway #diywalldecor – 1 freebie(s)? 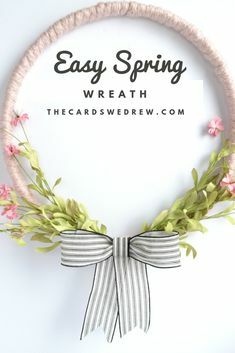 How to make an easy Spring Wreath using an embroidery hoop, flowers, and chunky knit yarn! #embroideryhoop #spring #wreath #crafts #DIY #yarn #flowers – 1 freebie(s)? 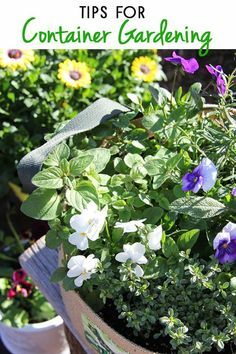 Simple and practical ideas and tips for container gardening. – 1 freebie(s)? Outdoor Room Ambience: Globe String Lights! • Tips, Ideas and Tutorials! – 1 freebie(s)? Looking to create some super simple but crazy effective fire starters? 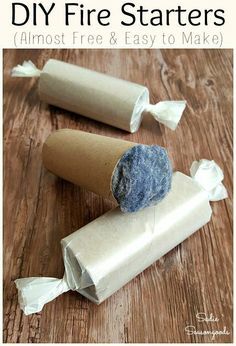 Sadie Seasongoods will show you how to use items you’d toss (dryer lint) and items you’d recycle (cardboard tubes) into amazing repurposed / upcycled DIY fire starters at www.sadieseasongoods.com – 1 freebie(s)? Top 10 IKEA Hacks • Ideas & Tutorials! – 1 freebie(s)? 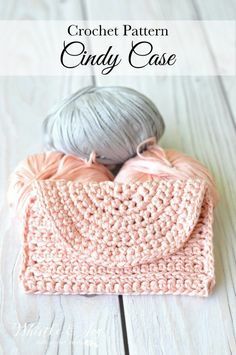 Crochet Cindy Case: Get the free downloadable PDF pattern for this trendy crochet clutch, made with vegan eucalyptus yarn! – 1 freebie(s)? Decorating with Branches • Lots of Branch Decor Ideas, DIY Projects & Tutorials! Love the room divider and the chandelier! – 1 freebie(s)? Succulents are all the rage right now! Spruce up your pots with some great thrift store finds. 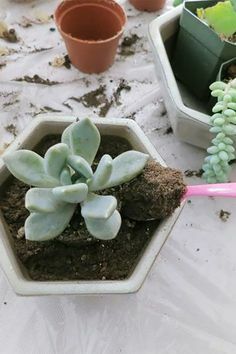 Succulents | DIY | Garden | – 1 freebie(s)? 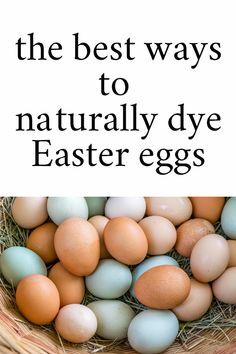 Learn how to naturally dye easter eggs! #Easter #EasterDecor #EasterEggs #EasterIdeas #DIY – 1 freebie(s)? 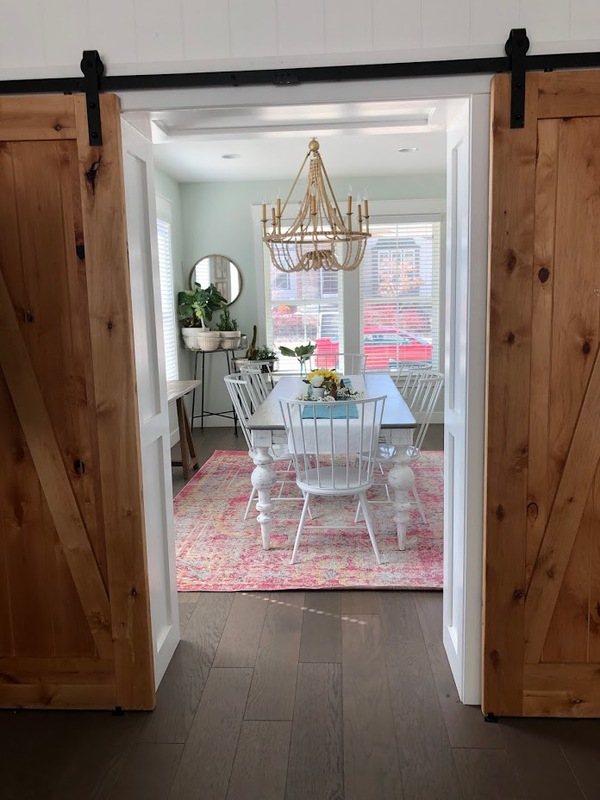 Using Fusion Mineral Paint Casement and Ash Farmhouse make a Repurposed Cheese Board Footed Tray to add some Farmhouse Charm to your home | Full Tutorial | www.raggedy-bits.com – 1 freebie(s)? 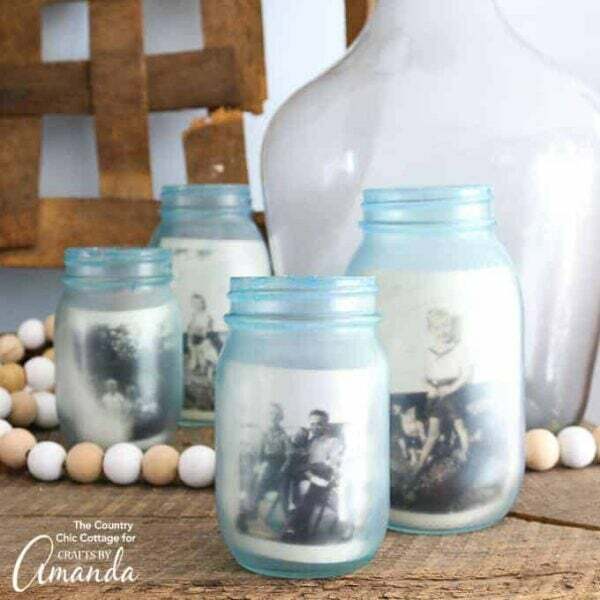 New Creative Mason Jar DIY Ideas #masonjarideas – 1 freebie(s)? Make new wood look OLD with this tutorial on how to Weather Wood. 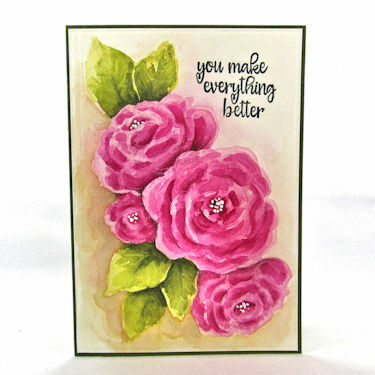 Click through for instructions – 1 freebie(s)? It’s been almost 2 years since my last oyster shell project, but I’m feeling the need to go scrounging through some local oyster piles and make some new DIY oyster shell crafts. 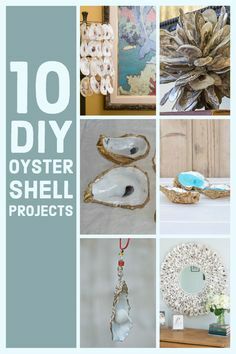 #OysterShells #DIY #Crafts #HomeDecor #CoastalDecorIdeas – 1 freebie(s)? Lots of ideas, projects and tutorials for making firewood racks! • 9 Super Easy DIY Outdoor Firewood Racks projects! #FirewoodRacks #DIY #OutdoorFirewoodRacks #DIYFirewoodRacks #DIYoutdoorfirewoodracks – 1 freebie(s)? 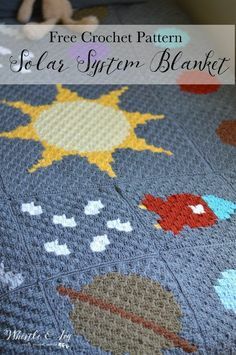 FREE Crochet Pattern: C2C Solar System Blanket | Learn how to work the Corner to Corner technique while making this pretty outer-space themed blanket! – 1 freebie(s)? 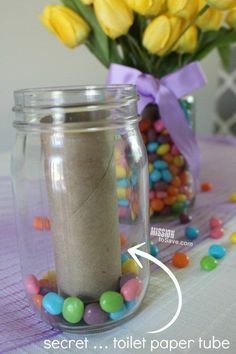 Take a look at this super easy Jelly Bean Jar DIY Easter Centerpiece. The secret to this frugal DIY decor is in using a repurposed jar and a toilet paper tube! #easter #easterdecor #holidaydecor #repurposed #easydiy – 1 freebie(s)? 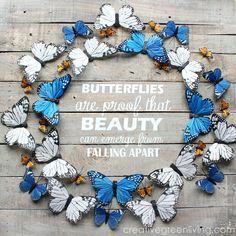 How to Make Rustic “Butterflies are Proof…” Wall Art. #creativegreenliving #palletart #butterflies#rustic #farmhousestyle – 1 freebie(s)? 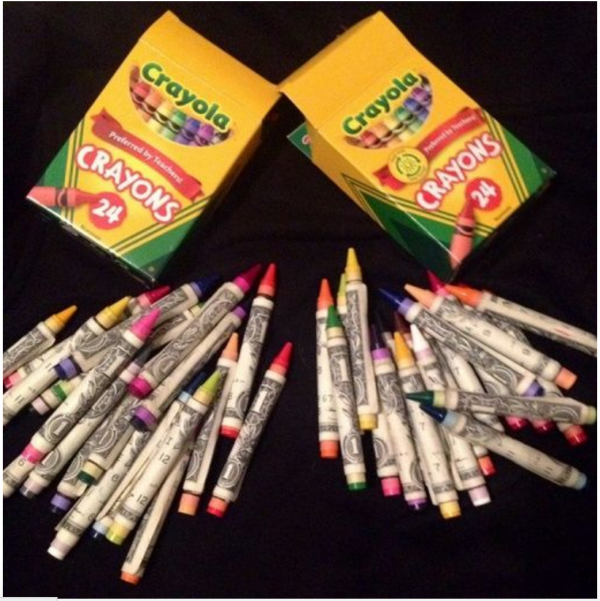 Amazing collection of creative ways to give money – 1 freebie(s)? 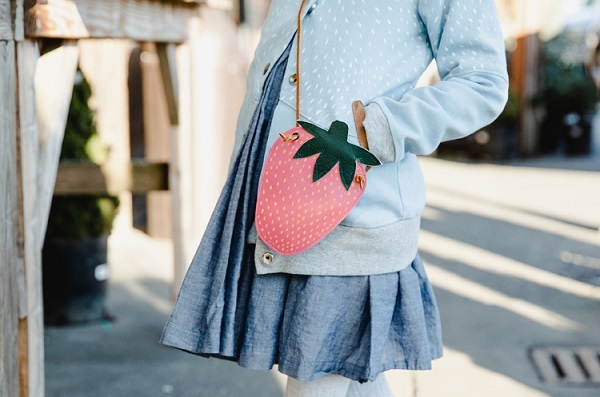 Sewing tutorial: Strawberry coin purse, with free pattern – 1 freebie(s)? Retro Pocket Game Console – 1 freebie(s)? Dungeons and Dragons Paper Miniatures (Pathfinder, Warhammer, etc.) – 1 freebie(s)? 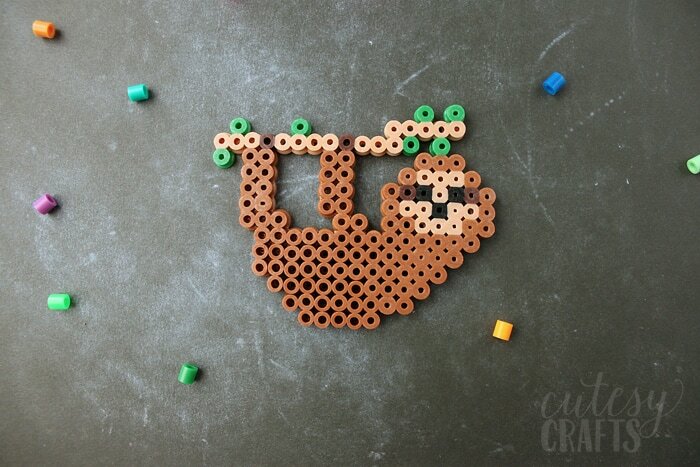 Sloth Perler Bead Design – 1 freebie(s)? 6 Anthropologie Affordable Easy DIYs For Girls – 1 freebie(s)? 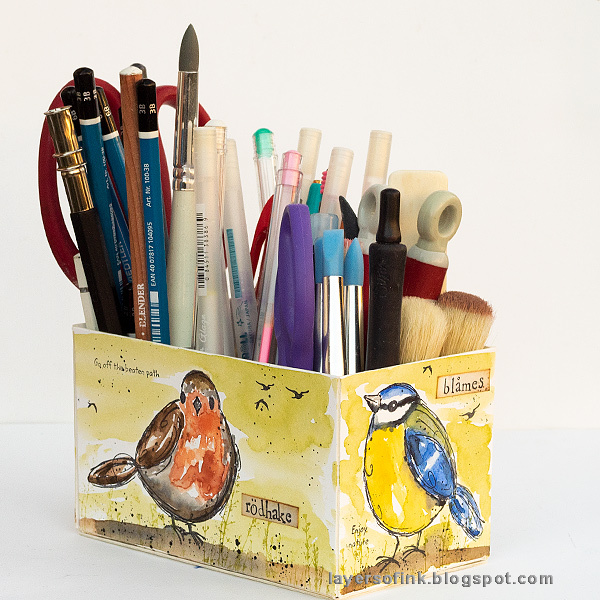 DIY Watercolor Birds Pen Holder – 1 freebie(s)? How to Make Deep Fry Bread with a Bread Maker Machine – 1 freebie(s)? 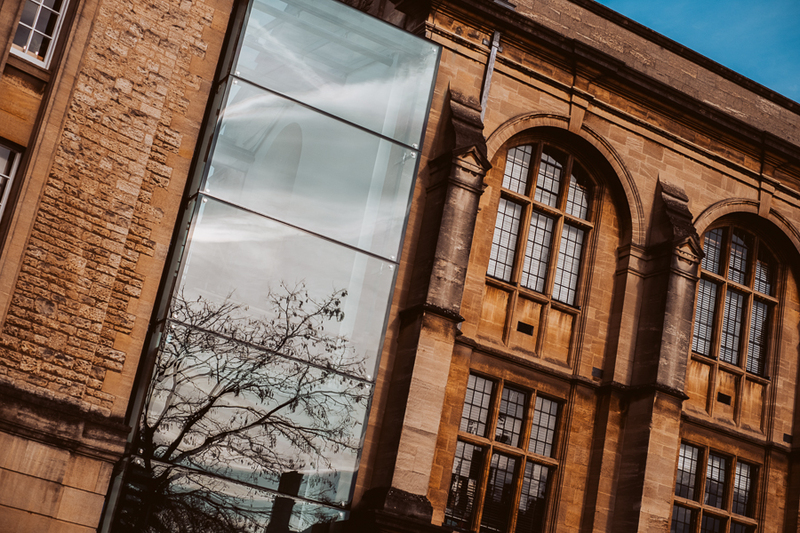 How to Tell Stories with Architecture Photography – 1 freebie(s)? 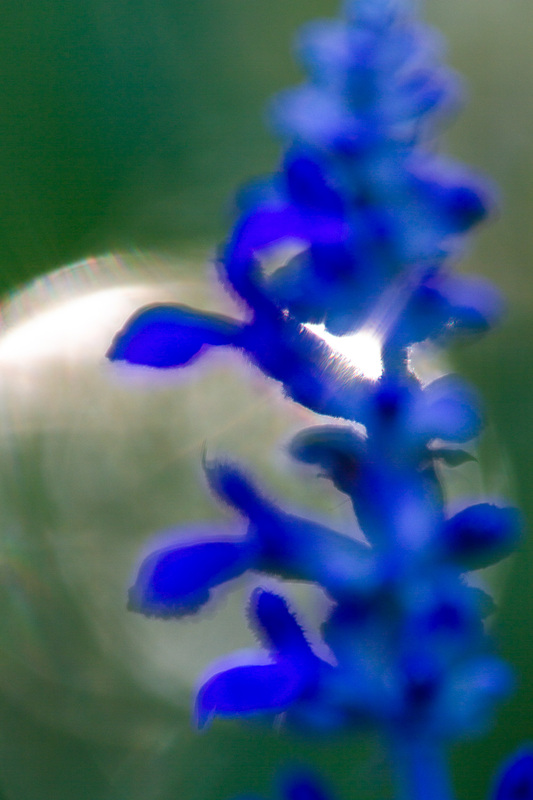 A Beginner’s Guide to Stunning Close-Up Photography – 1 freebie(s)? DIY Yarn Easter Baskets Craft Room Decor – 1 freebie(s)?